Said it before, best investment Ive made. 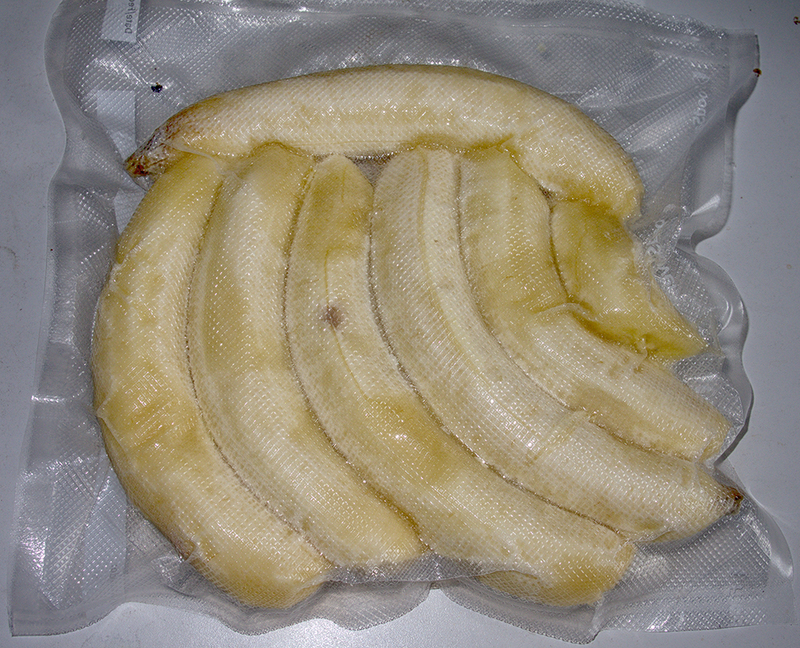 keep bananas for ripening too far, just VP and throw in freezer, use as needed once frozen, they break apart easy. Even powders I put in mason jars and vacuum seal them. Yes a good vacuum sealer is a must have for the kitchen. I've been using a foodsaver since the 80's. As much meat as I self grind and process from hunts, I could not live without one. I bought a Food saver FM2000 for $60 and a couple boxes of bags and I've been enjoying frozen pods ever since. I saw more expensive models but this one suits my needs perfectly.